Liquid Controls is no longer producing the Sponsler product line. A small group has started an new company and will continue to build the Sponsler meter but WITHOUT the Sponsler brand name. 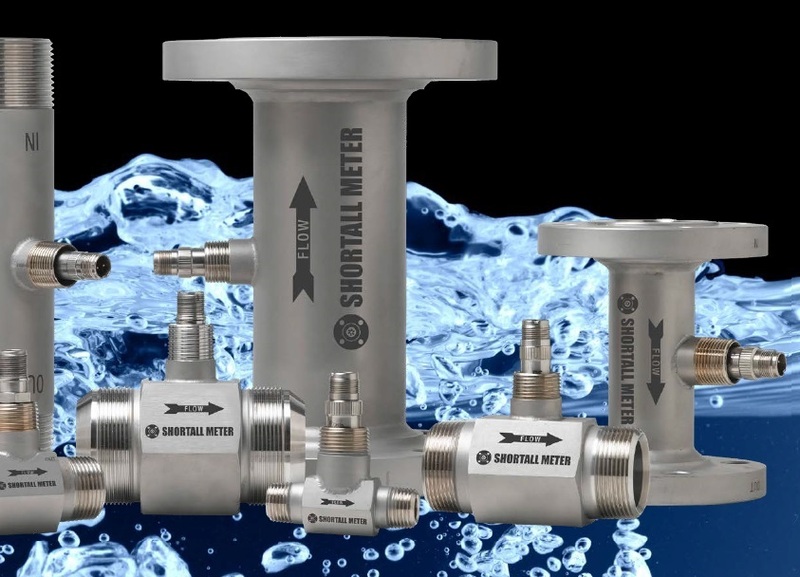 The original owner of Sponsler, prior to it being sold to Liquid Controls, Michael Sponsler is backing this new company Shortall Meter. Controls Warehouse will be partnering with Shortall Meter on this venture. 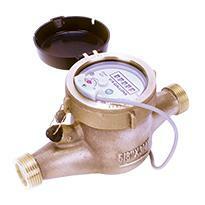 Shortall Meter will be offering complete units as well as replacement parts for now obsolete Sponsler meters. 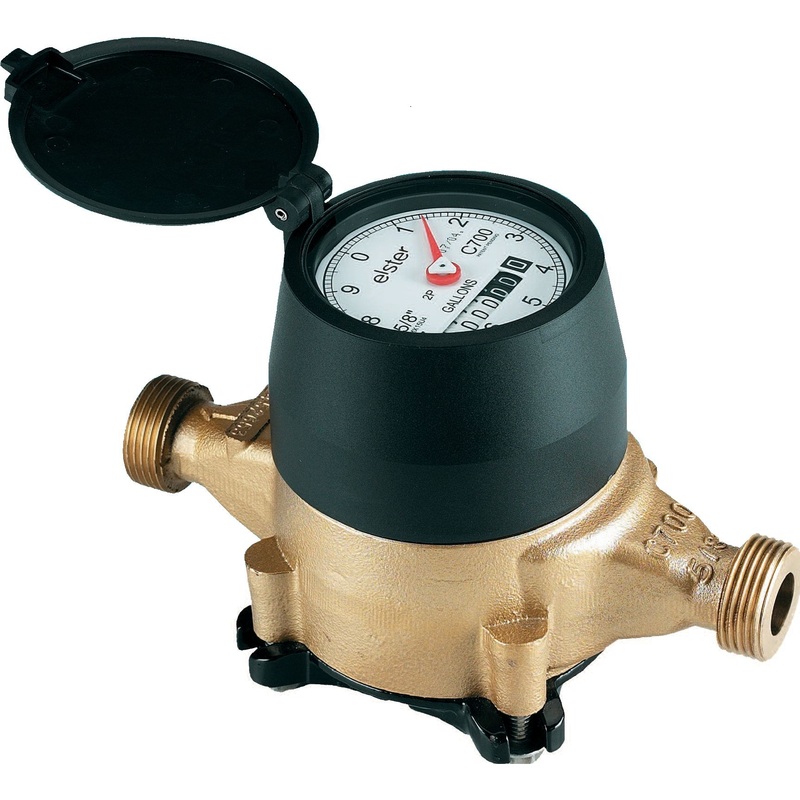 Both meters and parts are interchangeable with the same form, fit and function. Elster AMCO Water, now part of Honeywell Smart Energy, is pleased to announce the relaunch of the HT4000 Fire Hydrant Meter. 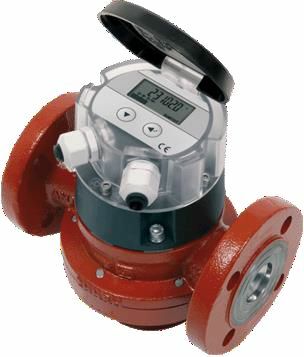 The hydrant meter is typically used by utilies to account for temporary, metered water access from fire hydrants to construction contractors or similar customers. 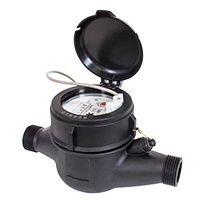 Elster AMCO Water, now part of Honeywell Smart Energy, has made improvements to the connection specification for the 2” M190 hot water multijet meter. While the spud end of the meter body remains British Standard Pipe (BSP G2 3/8B ), meters are now supplied with connector tailpieces threaded as 2” National Pipe Thread (NPT). GPI is proud to announce their acquisition of Trimec Industries headquartered in Sydney, Australia. With this acquisition, GPI is replacing their GM-Series oval gear meter with the Flomec OM-Series oval gear meter. This new product line further diversifies GPI and strengthens their presence and opportunities in the U.S. and international markets. 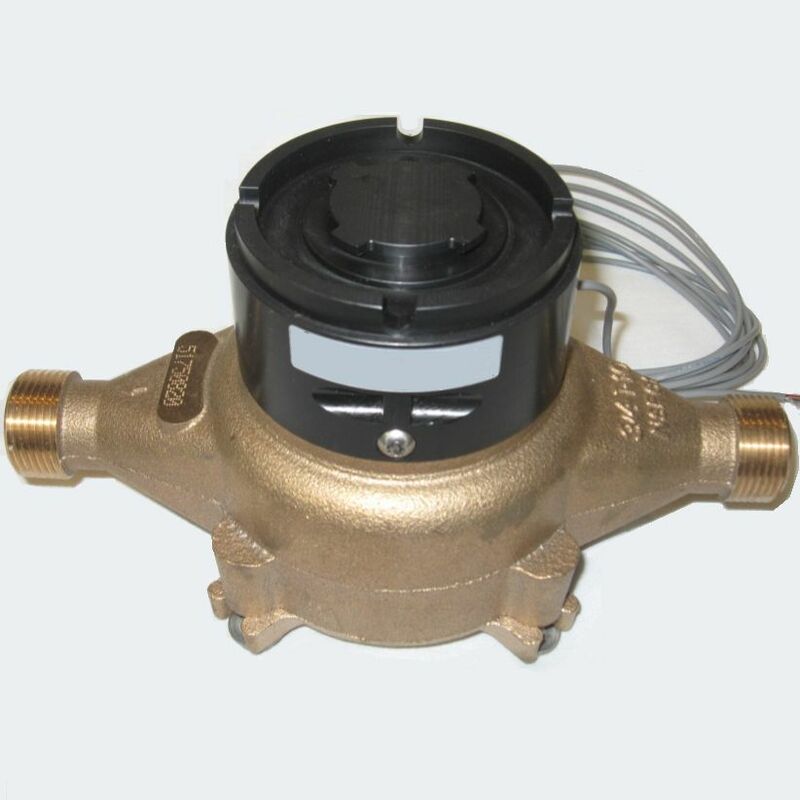 Controls Warehouse is proud to announce that we are now stocking several other reliable brands for your flowmeter needs; brands such as Badger Meter, Great Plains Industries, MasterMeter and Neptune Technology. These industry leading brands offer many flow instrumentation options to get the job done right the first time. When time, money and accuracy counts, depend on Controls Warehouse to supply the products and knowledge to accomplish your goals. Elster AMCO oil meter testing and repair facility is now open at Controls Warehouse. We offer evaluation, repair, testing and certificates for all of the oil meter sizes, 1/8" up thru 2".